Banished for a foolish mistake, sixteen-year-old Grit of Berth and Stone scorns the loss of her home, her honor, and her only ally. Only the weak worry about such things. But war is brewing all across Chasmaria, and as a group of rebels pull Grit into their ranks, she begins to question what strength, courage, and honor really look like. 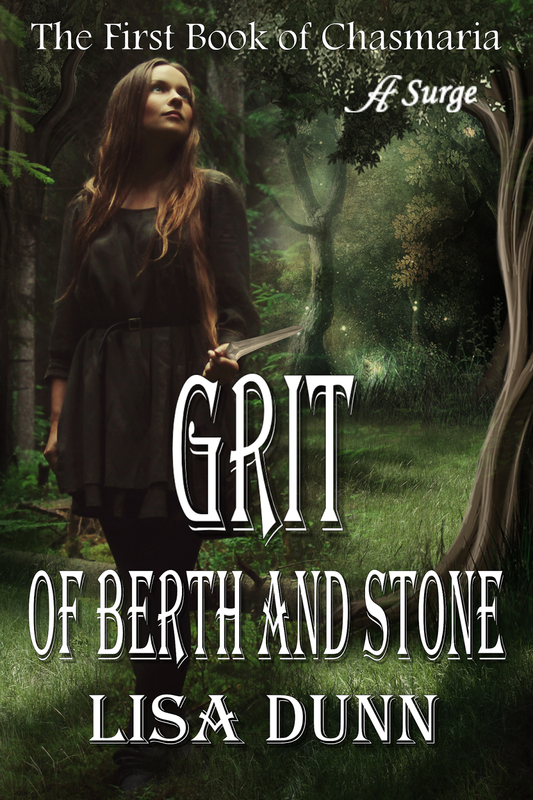 When faced with a horrible truth about herself, Grit must either fight her way back to Thresh or live with the blood of the innocent on her hands. 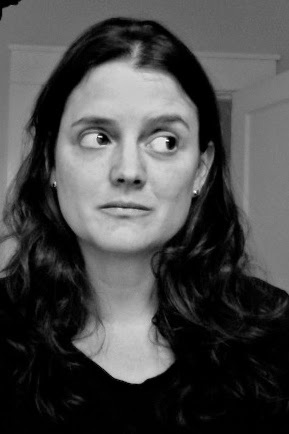 As a child, Lisa Dunn fell asleep to her father’s fanciful bedtime tales and played with her own story ideas during the daylight hours. She now resides in a small southern town with her husband, four children, and an ever-changing assortment of pets. Local librarians habitually thank her for their job security.